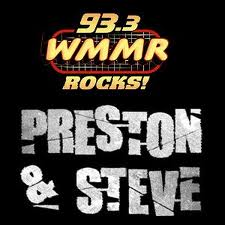 Last week I was honored to be a judge on Philadelphia’s Rock Station 93.3 WMMR Preston and Steve show. I judged cheesesteaks and beer at 8am. Tough job I know. All and all it was a great time. The top 3 restaurant’s had to pair Sam Adams Ale with their best cheesesteak. The places were Mikes Bar and Grill in Bucks County, Cocco’s, in Delaware County and Guiseppe’s in Montgomery County. All the cheesesteaks were great but only one stood out to me to an authentic cheesesteak. The winner was Cocco’s the roll was delicious and fresh, filled with meat and cheese equals a winner. 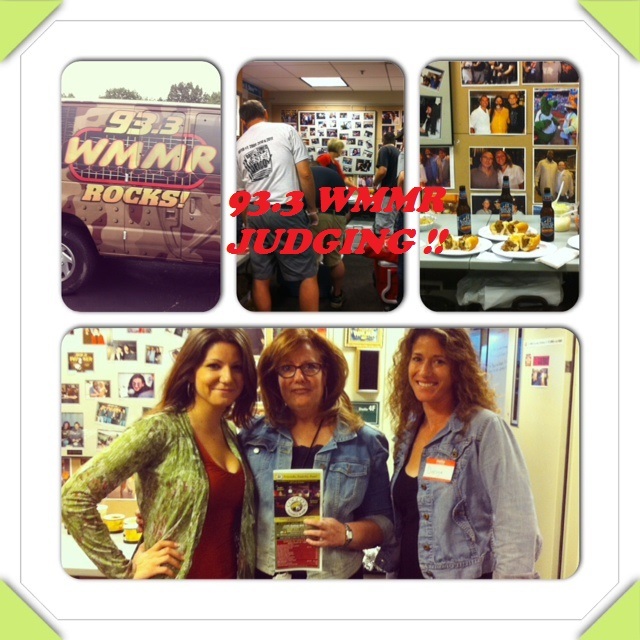 Congrats again Cocco’s and thanks again WMMR Preston and Steve for having me.